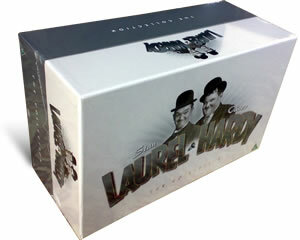 21 DVD disc box set from Universal RRP £200 reduced now to clear. 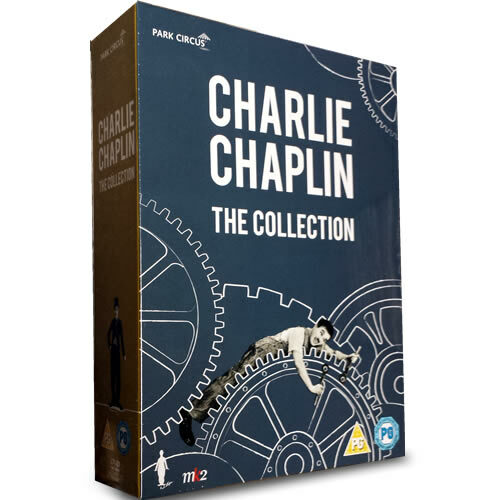 The ultimate Laurel and Hardy collection, featuring 20 classic comedy films from the boys, various shorts, and with FREE UK DELIVERY. 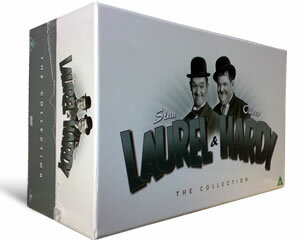 Titles include: A chump at oxford, Someone's Ailing, Way out west, Ollie and matrimony, Our relations, Murder in the Air, Blockheads, Blackmail, The Bohemian Girl, Be Big, Laughing Gravy, Saps at Sea, Laurel and Hardy and the Law, Sons of the Desert, A job to do, Pack up your Troubles, Maritime Adventures, Swiss Miss, Married Life, Pardon Us, More Brushes with the Law, Bonus disc with the original version of Brats from 1930. Plus numerous more shorts on each disc, in one huge presentation box. International buyers please note due to the hug size of this boxset postage costs are extra. Europe £20, USA, Canada and Aus £30. 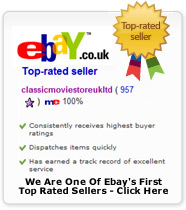 21 DVD box set delivered to your door. New factory sealed UK region 2 official releases.